Contributing Scholar: Admiral James O. Ellis Jr.
As the world continues to move toward less carbon intensive energy production, nuclear power has to be a factor. 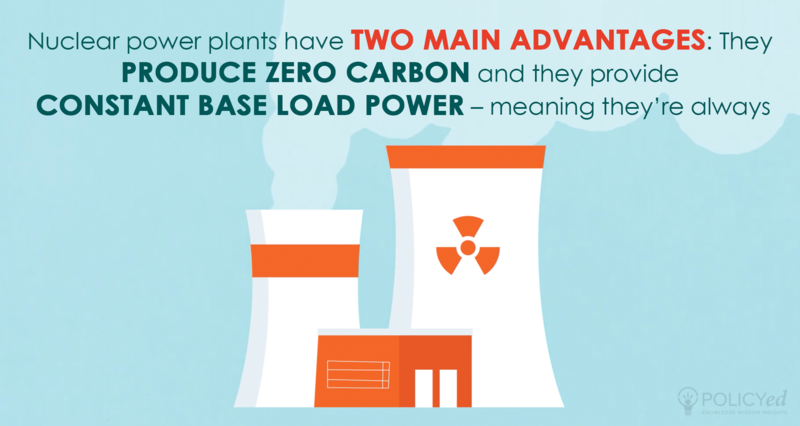 Nuclear power plants have two main advantages: They produce zero carbon and they provide constant baseload power – meaning they’re always on. 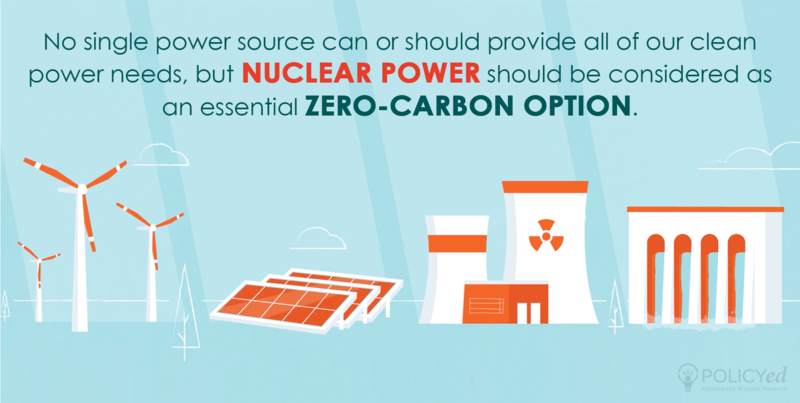 That’s important because until we solve the problem of large-scale, long-term power storage, we cannot rely on intermittent power sources like wind and solar for our everyday power needs. 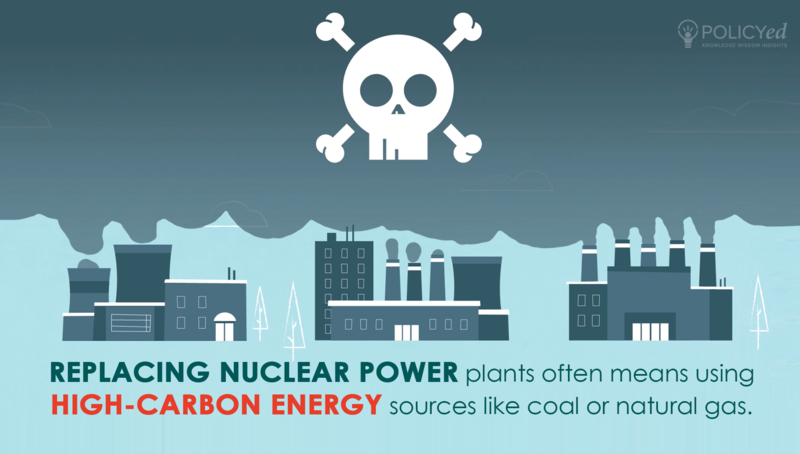 Even though Nuclear energy is a lot safer than people think, some countries have begun closing their nuclear power plants. Since they still need baseload power, they’ve mostly replaced them with coal and natural gas plants that emit more pollution and are associated with tens of thousands of air quality related illnesses and deaths a year.